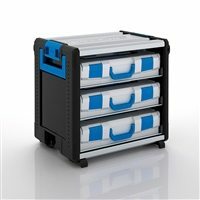 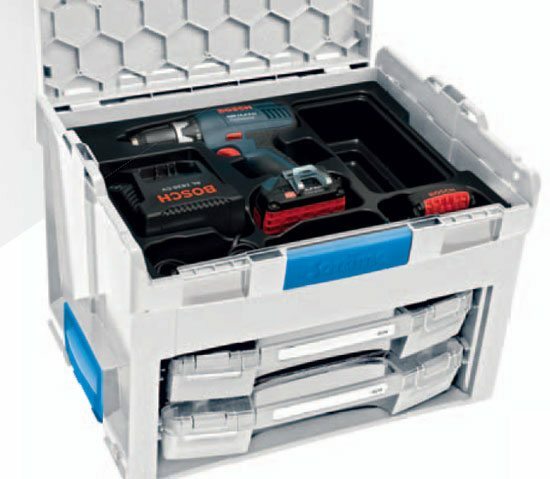 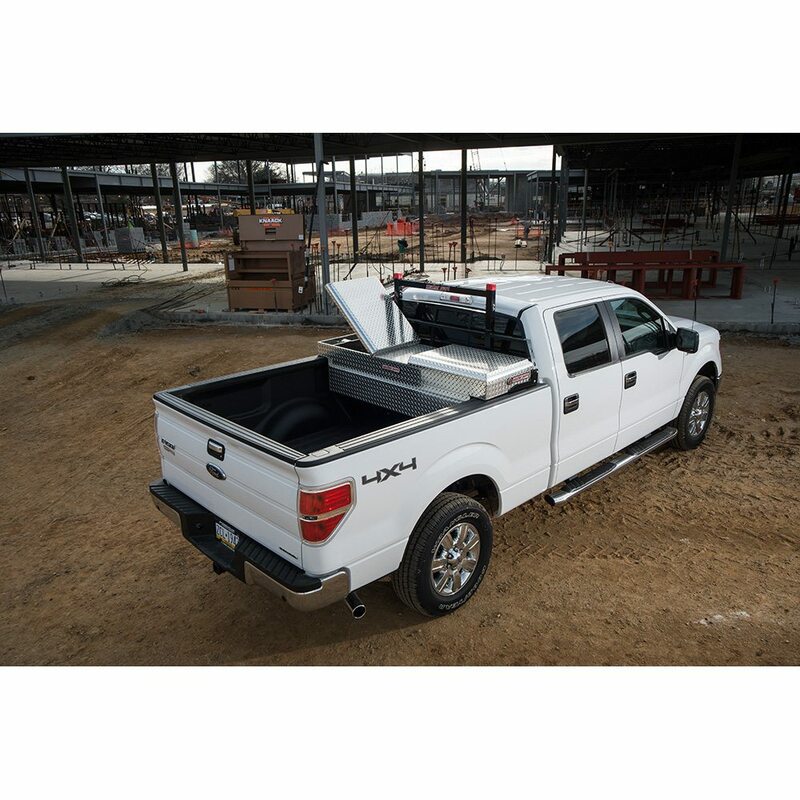 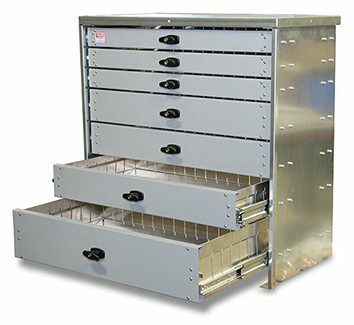 We have a variety of toolboxes and storage systems available to meet any job task and budget. 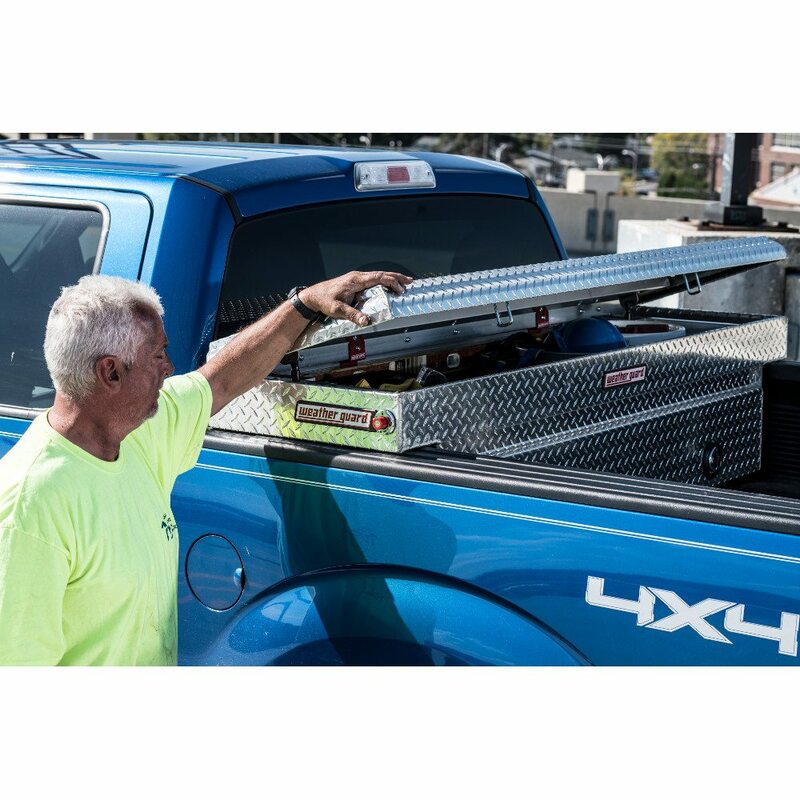 Levan Machine and Truck Equipment will help you keep your tools and equipment on a shelf and not on the floor. 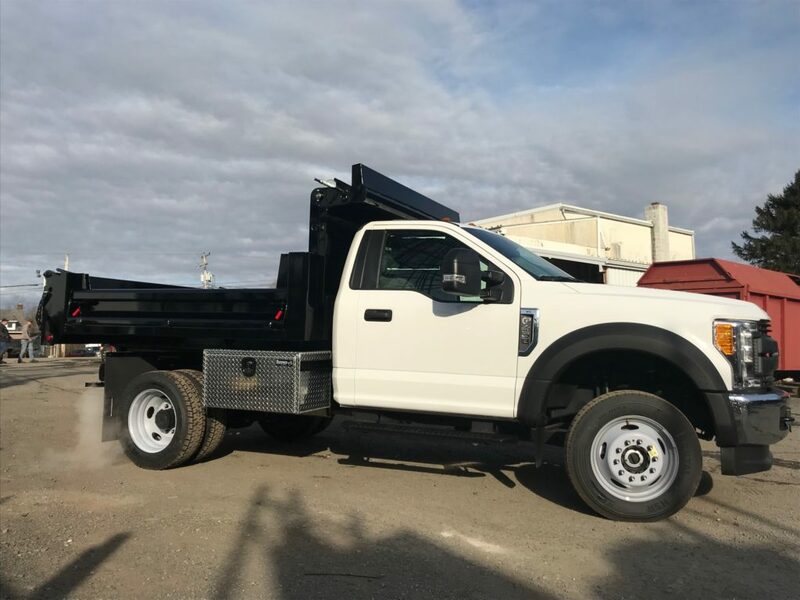 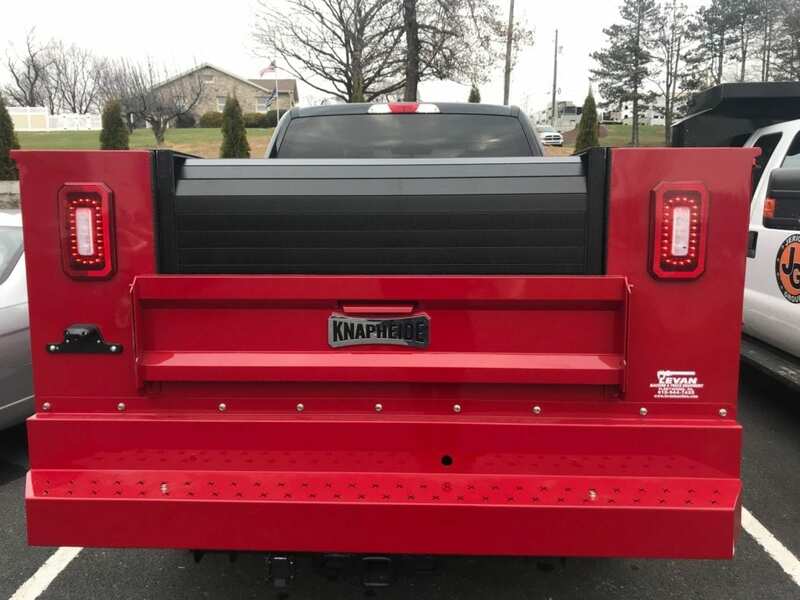 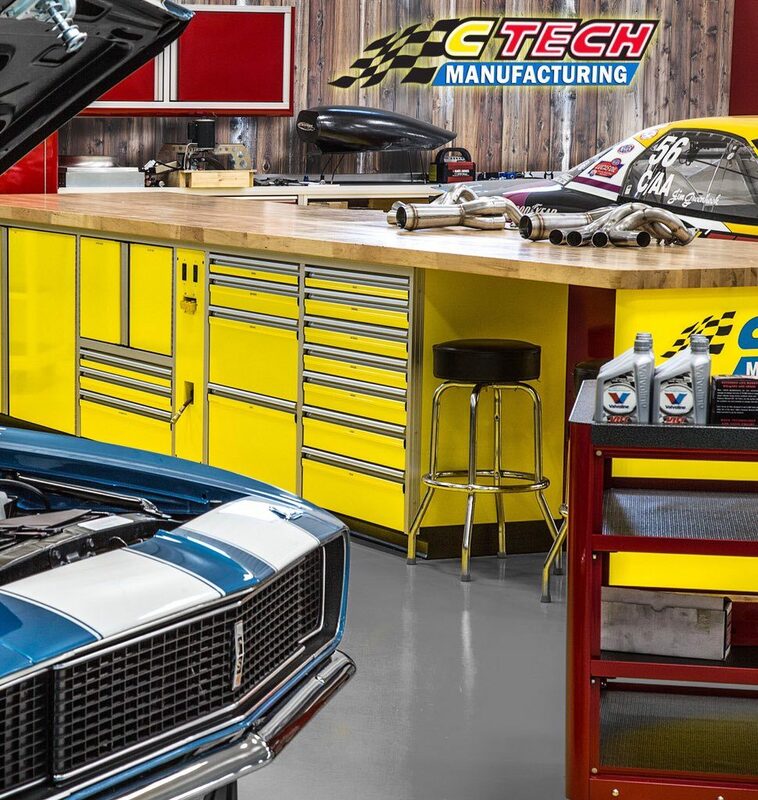 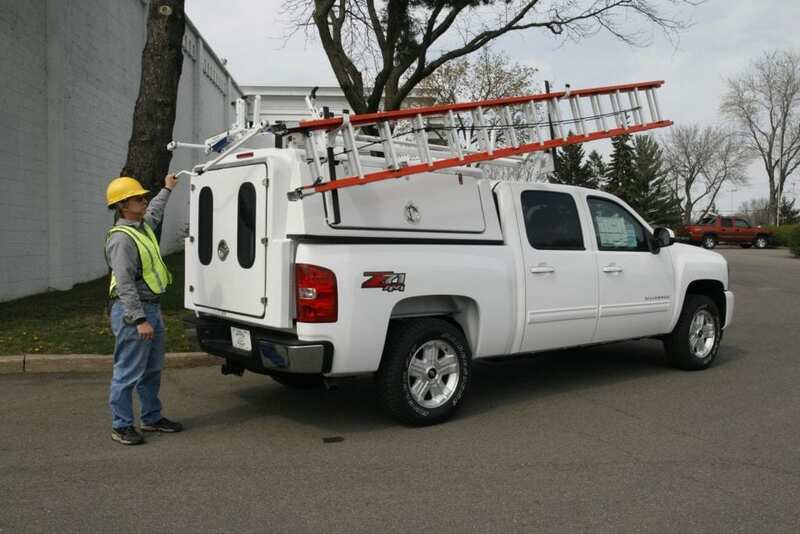 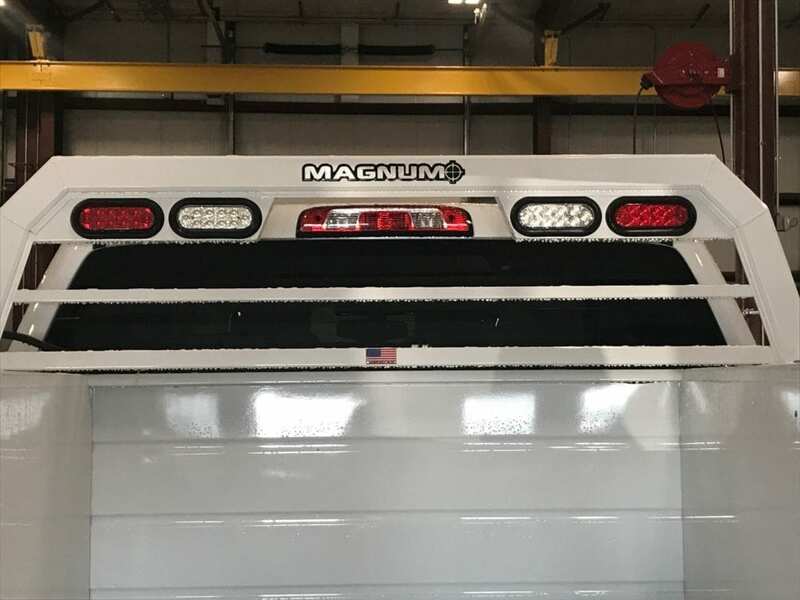 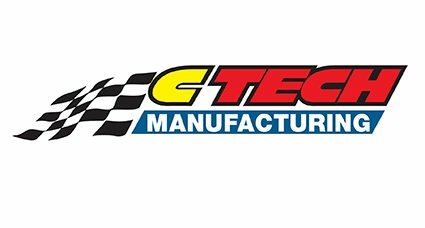 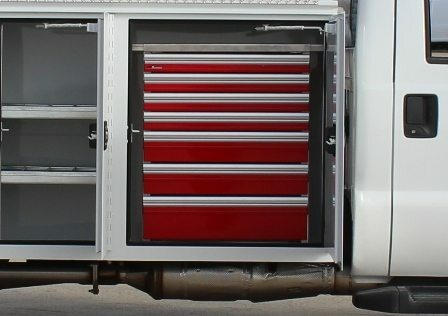 And if you need a custom setup, our team will fabricate a truck or van storage system just for you!